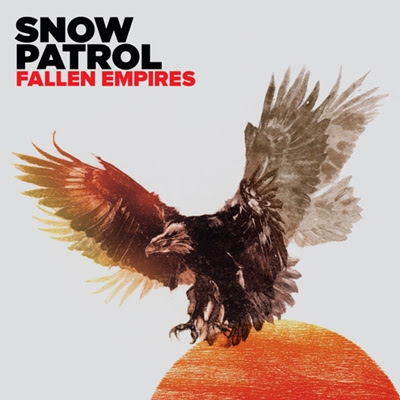 The Irish band Snow Patrol is currently touring North America in support of their new album Fallen Empires. We caught their show here in Atlanta at the Tabernacle last night and it was our first time seeing them live. We were BLOWN AWAY at how completely amazing the band's performance was, from the moment they walked onto the stage until the very last song of the encore set! Lead singer Gary Lightbody broke from the song set list to play a fan request...... He had spotted a fan in the audience holding up a sign asking for an older song, Olive Grove Facing The Sea. Gary picked up an acoustic guitar and happily obliged in an impromptu performance. To hear the song, watch the attached video below of Snow Patrol's performance of Olive Grove at the Royal Albert Hall in London back in 2009.